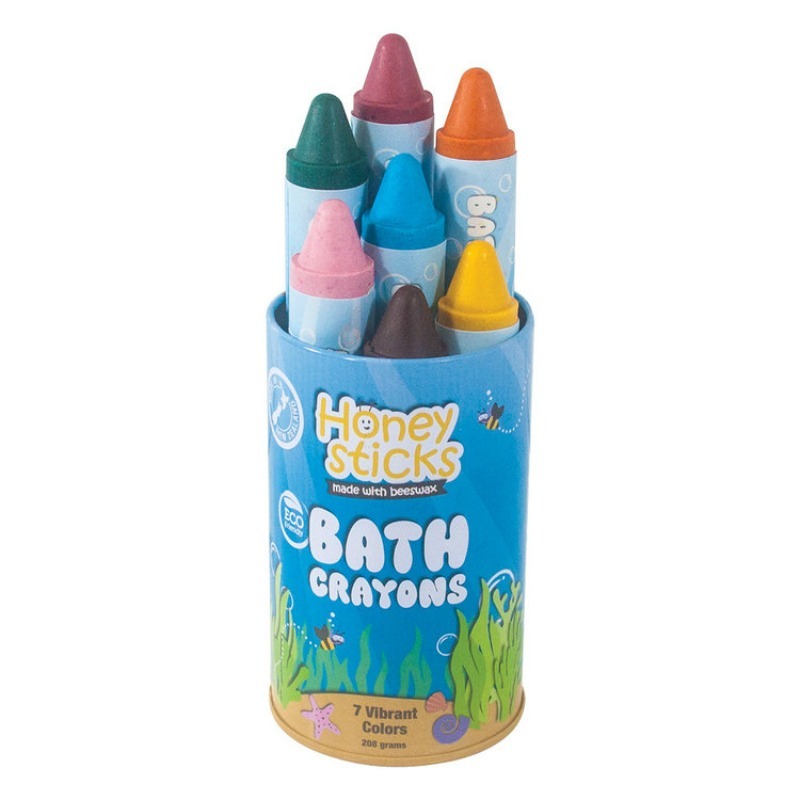 Make bath time even more fun with Honeysticks Jumbo 100% natural bath crayons. 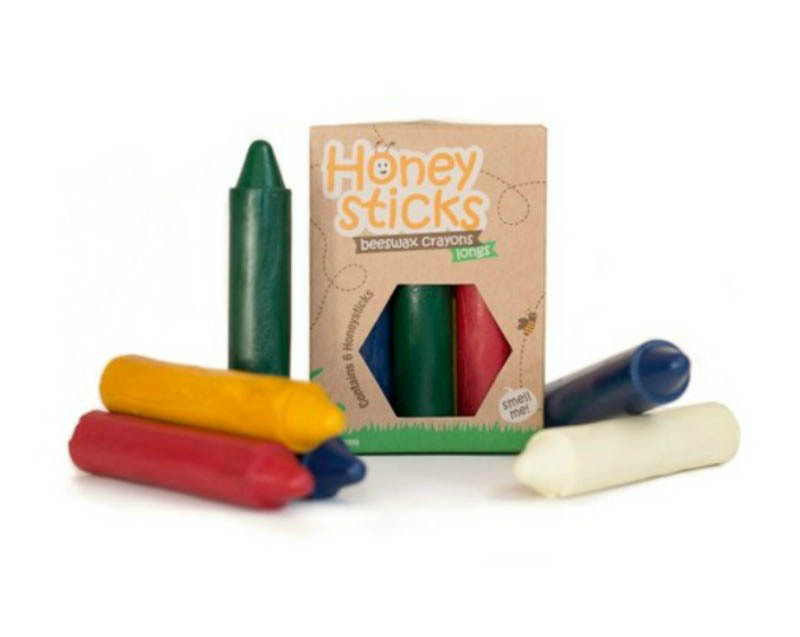 All Natural soy and beeswax blend with food grade colourants that will wash off easily from bathroom surfaces. 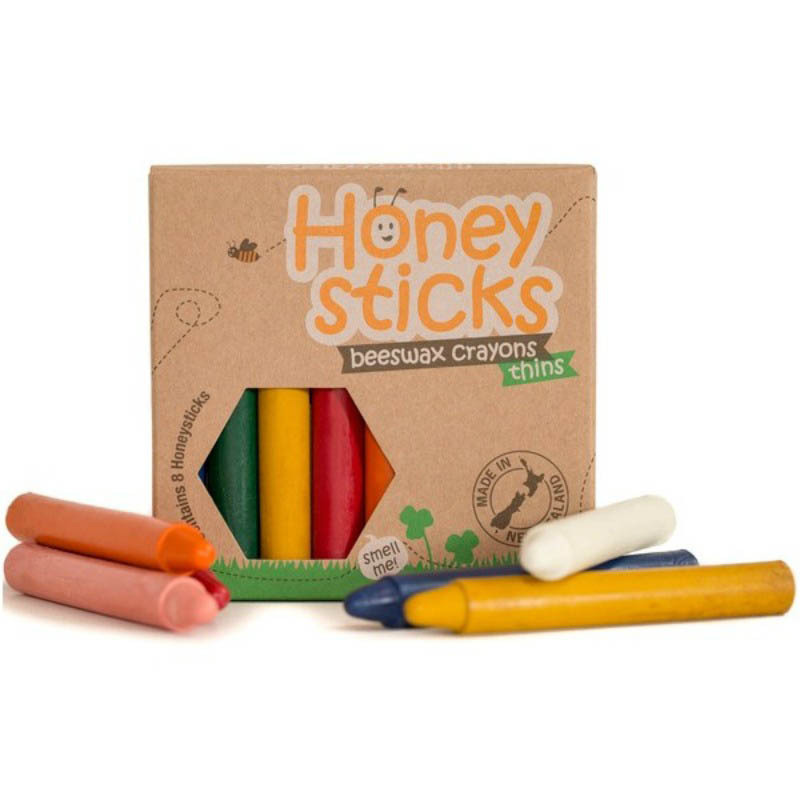 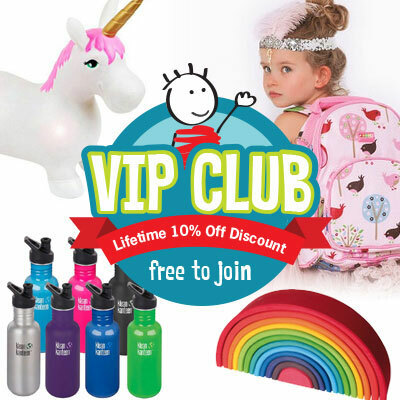 7 vibrant colours: light blue,red, green, orange, pink, yellow, brown stored in a cute tin.